The Whole Of Definitely Maybe Has Been Covered On Ukulele And It Sounds ACE! This is the Oasis rework you didn't know you needed. Definitely Maybe. It's one of the finest debut records ever made. From the first track to the last it's pretty perfect, and now the Gallagher masterpiece has been reimagined in a whole new way. 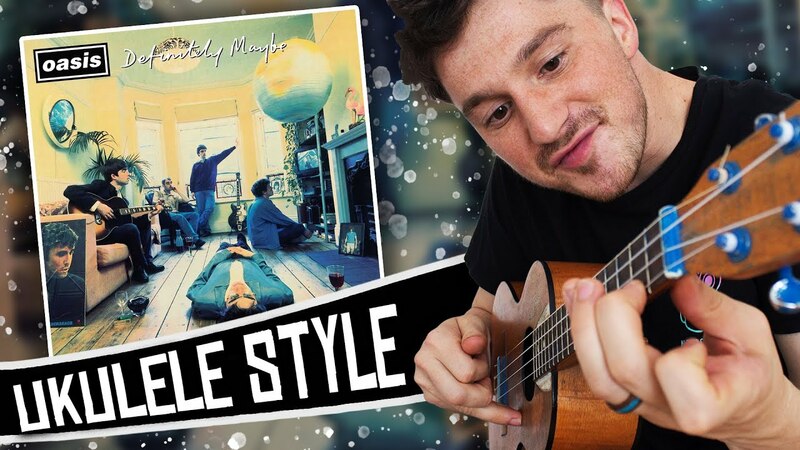 Eat My Uke has recreated the Oasis album on ukulele and, we've got to say, we're pretty impressed. Tunes like Married With Children and Shakermaker translate perfectly, whereas classics like Rock N' Roll Star and Cigarettes & Alcohol are given a new lease of life. Eat My Uke is taking on his top 50 favourite albums and he's already halfway through. He's recorded some classics like the Arctic Monkeys debut and The Stone Roses seminal first record. You can see more of Eat My Uke's work here.